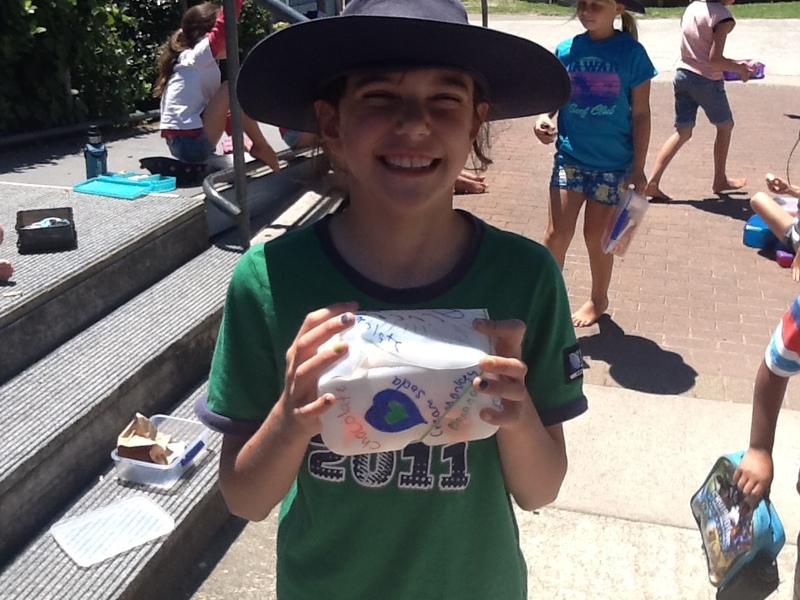 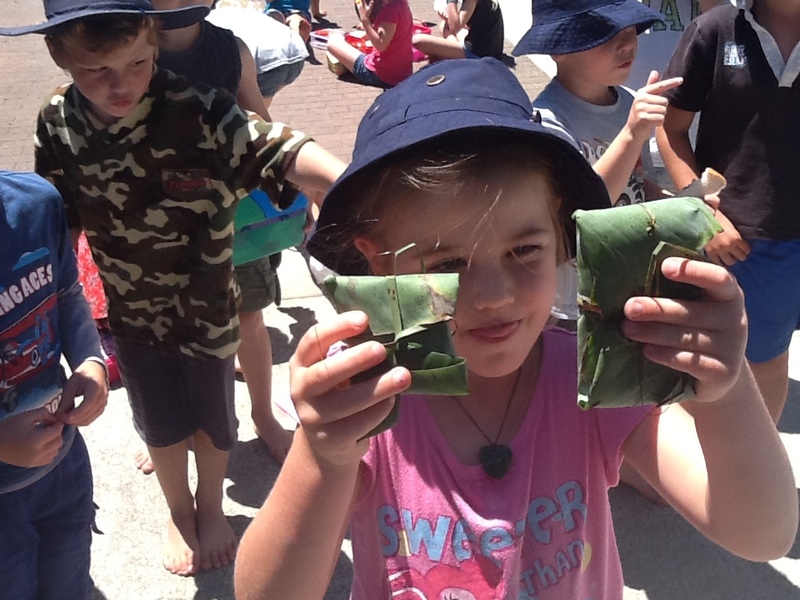 At Ohope Beach Schools we pride ourselves on our positive attitudes towards caring for the environment. 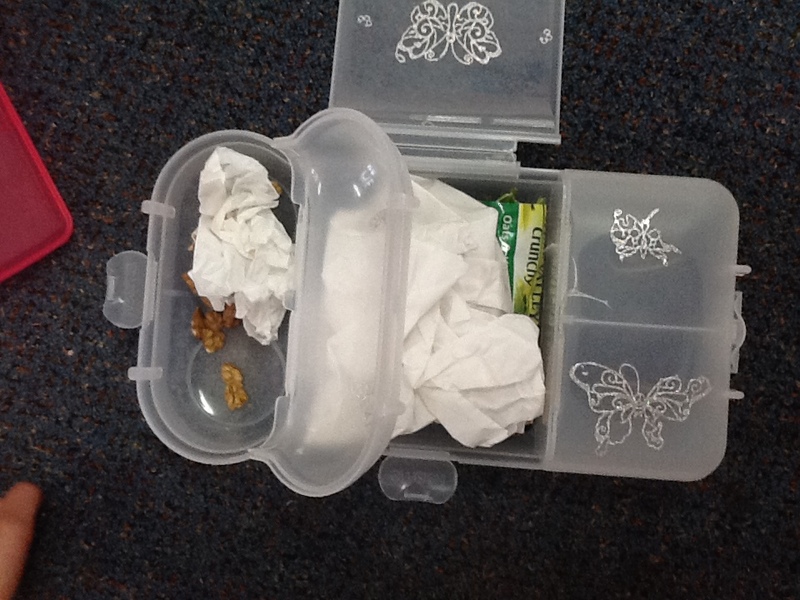 We have been having rubbish free days and we have been collecting and monitoring the rubbish we find around the school. 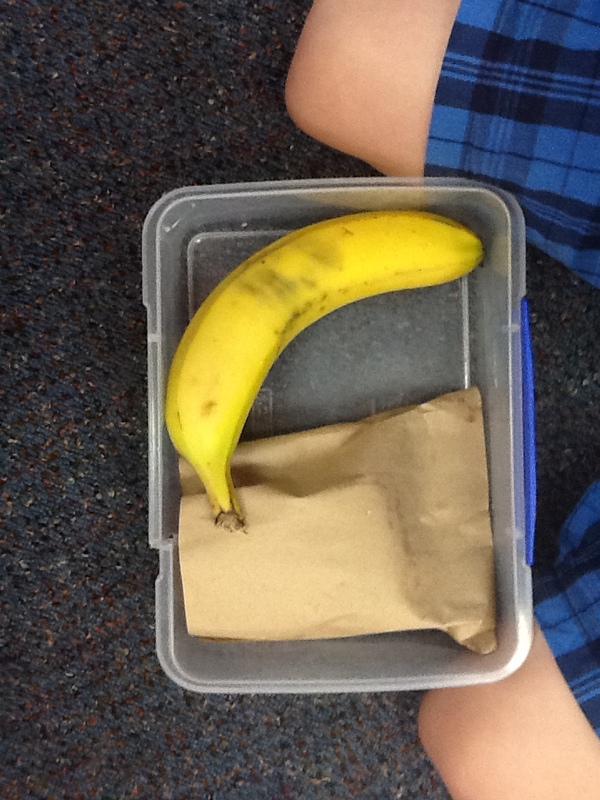 Every Thursday we are going to have Gladwrap free lunch box day! 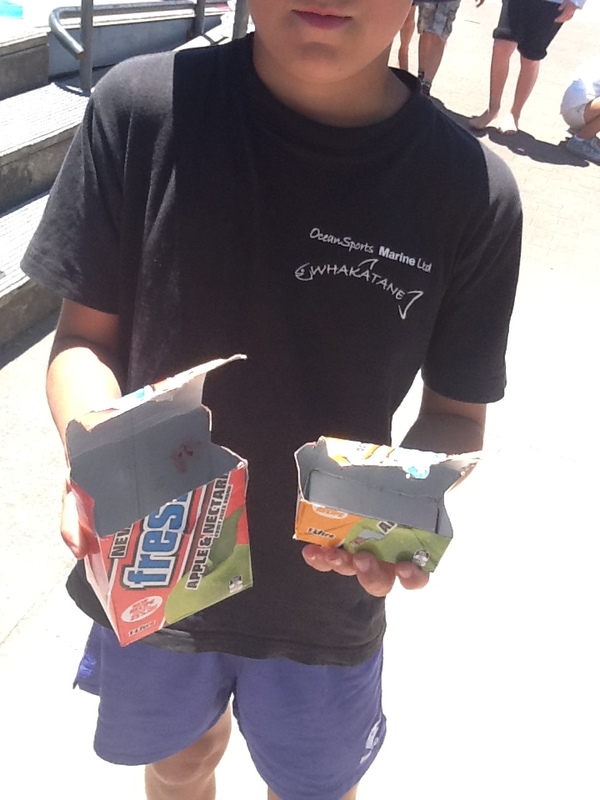 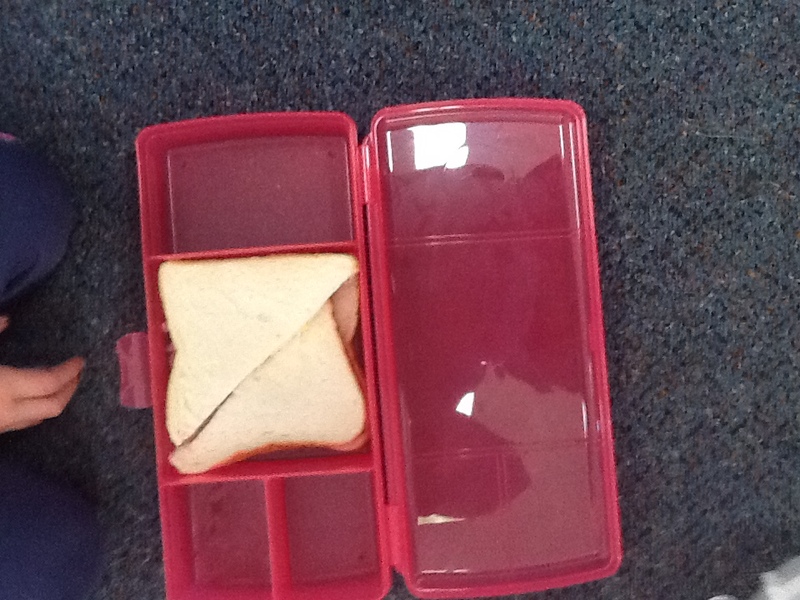 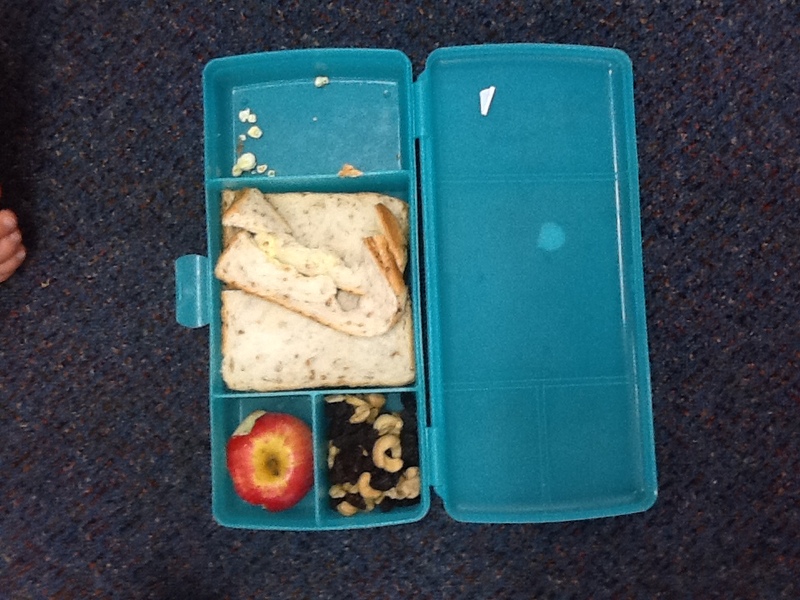 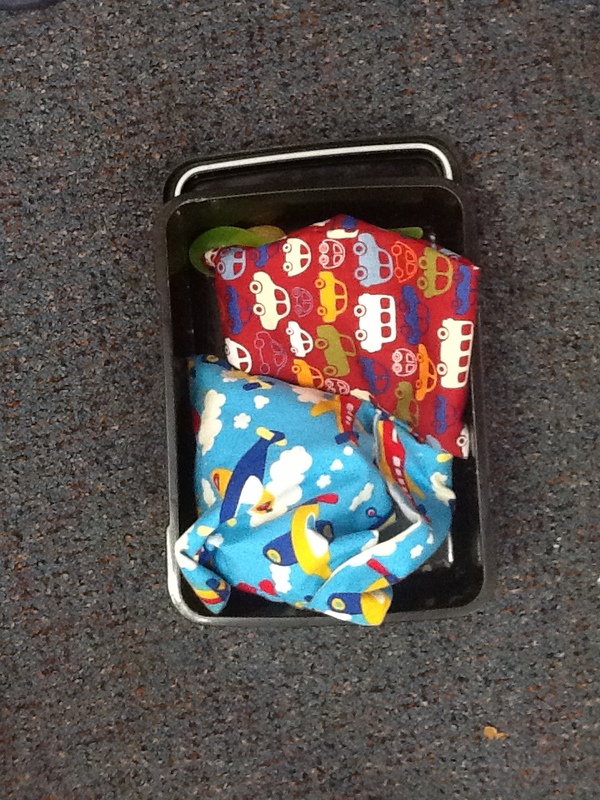 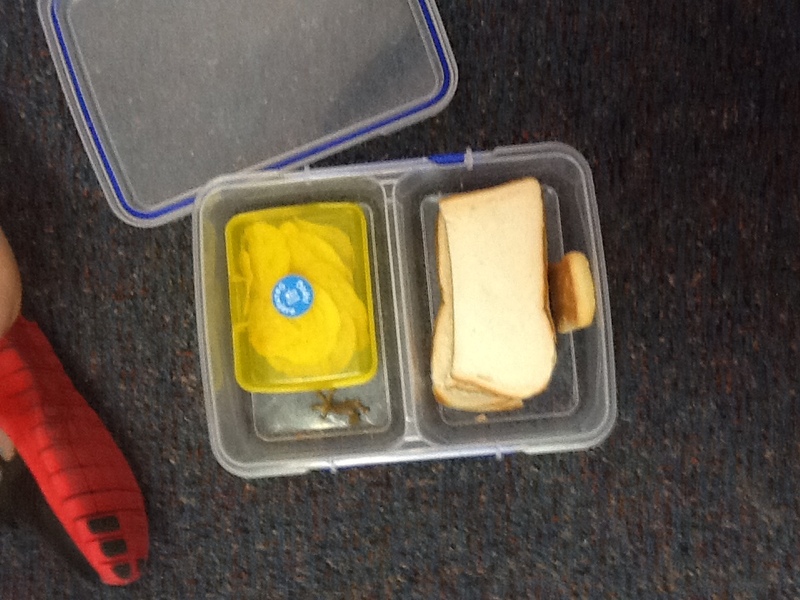 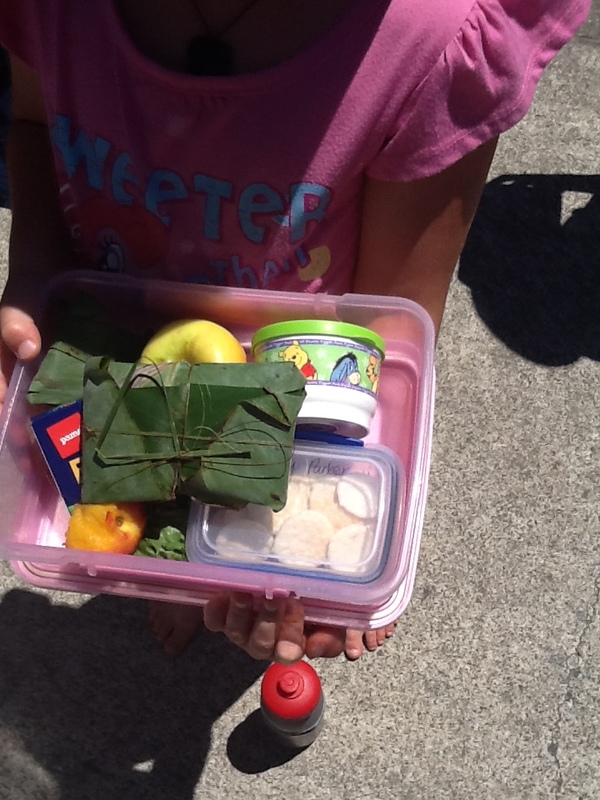 Check out these photos of our very clever rubbish free lunch box ideas! 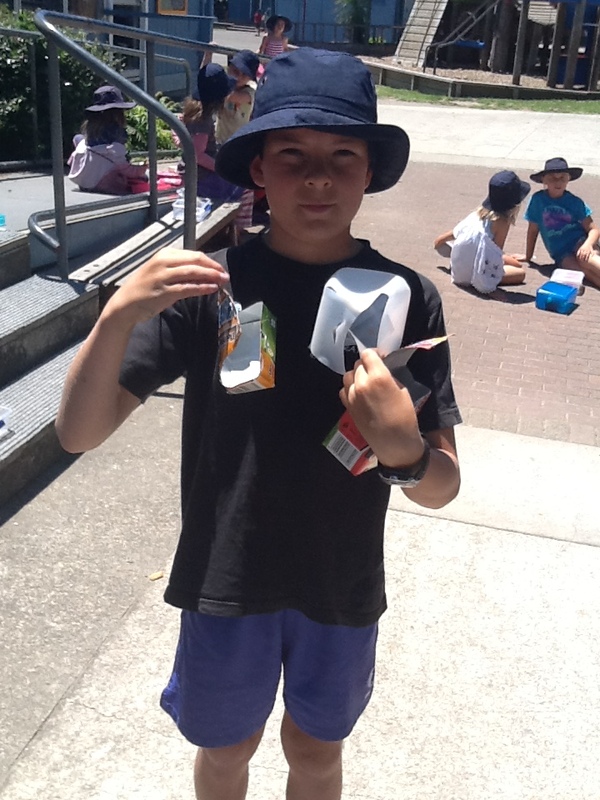 Where Does Our Rubbish End Up?